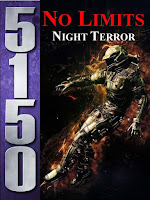 2 Hour Blog: 5150: No Limits - The Night Terror - Coming Soon! Sounds like a great story. Are we talking new aliens? Yep, new alien. Are there more of them out there? We'll see. Just so everyone is clear on the book, you play as the alien, but can play as the Basics. 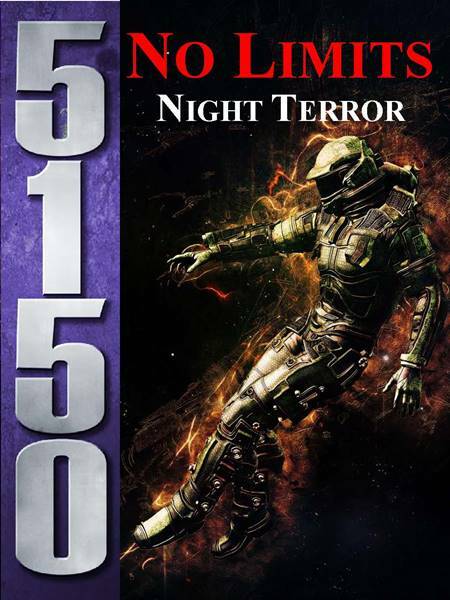 Play as the alien? Didn't expect that. New nice guys then? It's all good. Well, looks like I'll be getting both new books. That was easy!